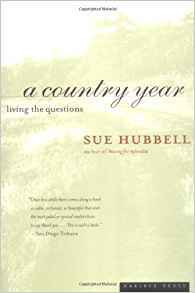 Susan Hubbel’s A Country Year reflects her discoveries on a peninsula between the Ozark Mountains. Before becoming a commercial beekeeper, Hubbel managed a bookstore and was a librarian. A burgeoning cult has developed around her book, only published in 1986. Josephine Humphreys lives in Charleston, South Carolina. 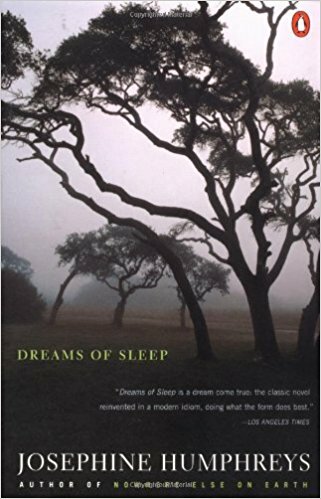 Her lyrical and introspective novel Dreams of Sleep has received PEN’s 1985 Ernest Hemingway prize for a first novel. 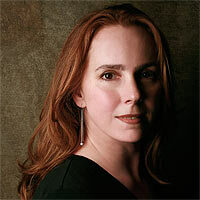 Michelle Huneven is the award-winning author of three novels. 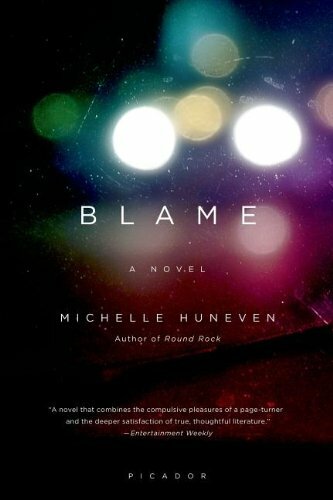 Her latest, Blame, was a finalist for the National Book Critics Circle Award and deals with the issues of guilt, redemption, and the painful soul-searching that results from the aftermath of a deadly alcohol-fueled accident that caused a double homicide. She also wrote Jamesland and Roundrock. 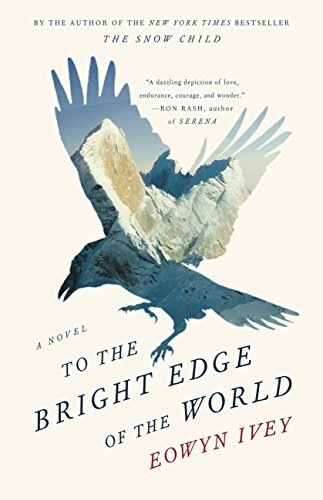 Gifted storyteller Eowyn Ivey’s newest work, To the Bright Edge of the World, is a haunting historical novel about an 1885 wilderness expedition into Alaska’s Northern interior. It is a Washington Post Notable Book of 2016, a Library Journal Top 10 Book of 2016, was longlisted for the Carnegie Medal in Fiction, and was awarded the 2017 Pacific Northwest Booksellers Award. 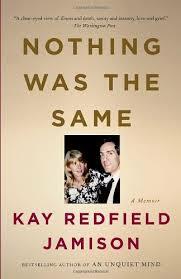 KAY REDFIELD JAMISON is an internationally acclaimed professor of psychiatry at the Johns Hopkins School of Medicine. In 1995 she published her groundbreaking and exquisitely wrought memoir, An Unquiet Mind which chronicles her struggle with bipolar disorder. Other bestselling works include, Night Falls Fast and Touched With Fire. Her latest book, Nothing Was the Same, has just been released. J. 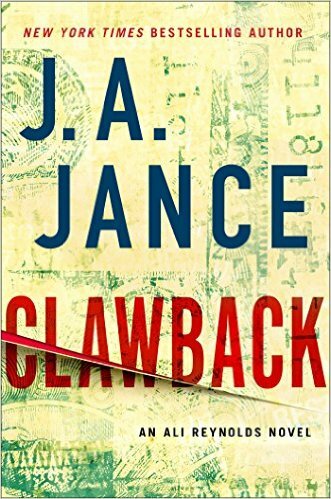 A. JANCE is a New York Times bestselling author of over 50 books. 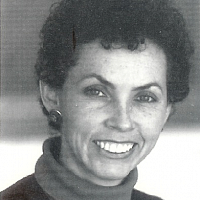 Before becoming a published author, however, she was a school librarian, a teacher and an insurance sales woman. Jance creates characters you care about, from J.P. Beaumont, a Pacific Northwest homicide detective, to Joanna Brady, an Arizona sheriff. 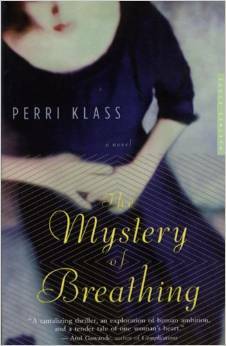 Her most recently released mystery is Cold Betrayal. 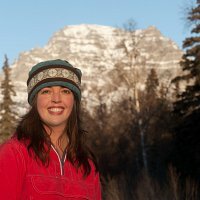 Born in South Dakota, raised in Arizona, she now divides her time between Seattle and Tucson. 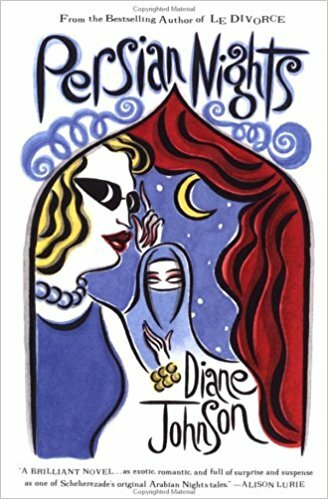 Diane Johnson blends accurate observation of contemporary life with satiric comments and unexpected humor in her powerful novels. Her current Persian Nights, set in Iran when the Shah’s power was crumbling, features an American wife and mother struggling to understand Iranian society and to fulfill herself as well. Other novels are Loving Hands at Home, Burning, and The Shadow Knows. Her biographies are: Lesser Lives and Dashiell Hammett: book reviews are collected in Terrorists and Novelists. 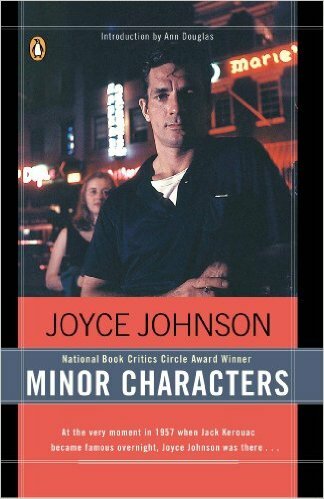 Joyce Johnson is the author of the acclaimed memoir Minor Characters that chronicles her experiences with the Beat Generation writers, and the forthcoming Door Wide Open, a collection of letters written between Jack Kerouac and Johnson during their love affair in 1957 and 1958. 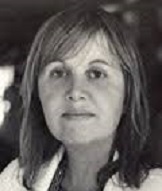 An accomplished memoir and fiction writer Johnson’s work has appeared in New Yorker, Harpers, New York Times Magazine, and many other publications. 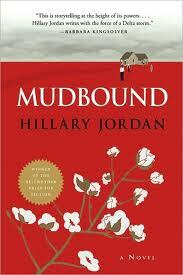 HILLARY JORDAN is the author of Mudbound, a first novel that won the Bellwether Prize for Fiction, awarded to a debut novel that addresses issues of social justice. She has been featured in the Discover Great New Writers program at Barnes & Noble. Hilary grew up in Texas and Oklahoma and received her M.F.A. from Columbia University. 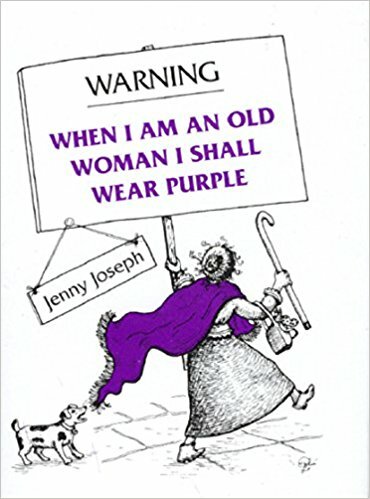 Jenny Joseph lives in the Cotswalds in England. 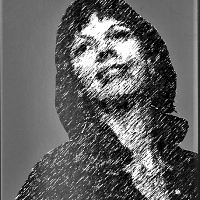 She is best known, locally, for her poem Warning, which begins, “When I am an old woman, I shall wear purple….” She has authored several books of poetry, most recently The Inland Sea, (published by Papier-Mache Press in Watsonville, California), and six children’s books, as well as Persephone, her fiction in prose and verse, which won the James Tait Black award for fiction in 1986. 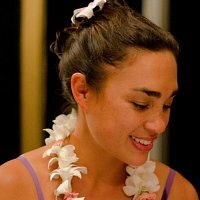 Kristiana Kahakauwila, a native Hawaiian,earned a BA from Princeton and an MFA from the University of Michigan. 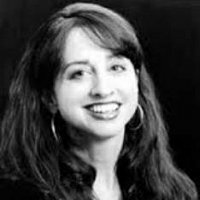 She wrote and edited forWine Spectator and Cigar Aficionado, and is now an assistant professor of creative writing at Western Washington University. 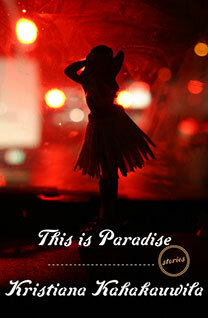 Kristiana’s debut short story collection, This Is Paradise, captures the grit and glory of modern Hawaii. 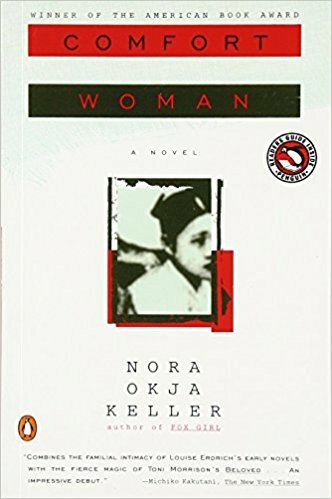 In her exceptional first novel, Comfort Women, Nora Okja Keller fashions exquisite images to reveal the youthful Beccah’s painful need for a normal home life amidst the tormenting memories of her Korean mother Akiko. 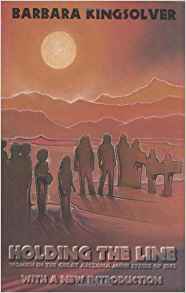 Sold at age twelve to service soldiers from the occupying army, Akiko hides her past from the daughter she fiercely loves, retreating into a recurring psychosis and the world of spirits. 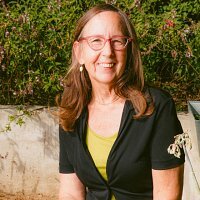 Elizabeth Kendall, praised as “one of our most astute film and dance historians,” shares her social insights of the arts. Kendall is a teacher, journalist, scriptwriter, consultant, lecturer and author of the wonderfully entertaining Where She Danced, about the origins of modern dance in America, and The Runaway Bride: Hollywood Romantic Comedy of the 1930’s, an intriguing analysis that vividly evokes the way Hollywood reflected and shaped the character of the American woman. 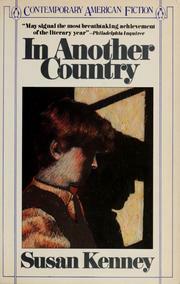 Susan Kenney’s novel, In Another Country, won the 1984 New Voice Literary Award and has been published in four languages. 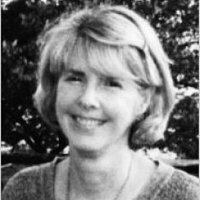 The Colby College, Maine, teacher of English has been published extensively for over a decade in a variety of genres. 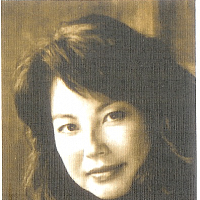 Her novels include Garden of Malice and Graves of Academe. Kenney’s slide presentation will relate the fact and fiction of place. 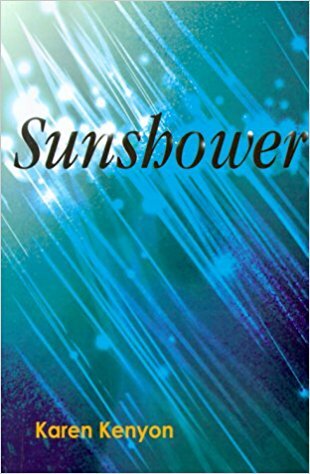 Karen Kenyon, author of Sunshower, teams up with Louise De Grave to discuss the writing of their own stories, encouraging others to do the same. 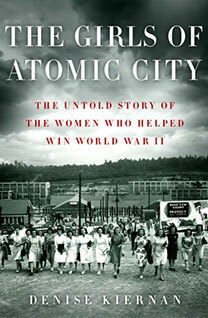 In her most recent book, The Girls of Atomic City, Denise Kiernan traces the story of the women who worked on the Manhattan Project, who unknowingly helped to create fuel for the world’s first atomic bomb. 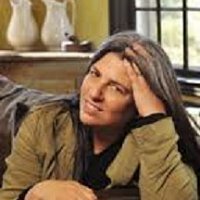 A journalist, producer, and author, Denise’s work has appeared inThe New York Times as well as many other national publications. 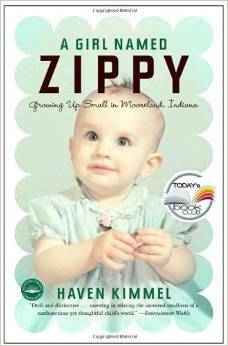 With wry humor, HAVEN KIMMEL vividly portrays the quirky world of adults in a best-selling childhood memoir, A Girl Named Zippy: Growing Up Small in Moorland Indiana. 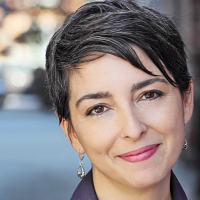 Kimmel’s affection for her characters and remarkable wit also mark her celebrated debut novel, The Solace of Leaving Early, a love story sparked with theological and philosophical debate. 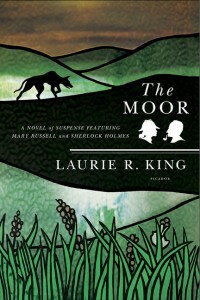 With Laurie R. King, readers get not one ingenious, articulate woman sleuth, but two: Oxford student Mary Russell, who finds herself leagued with a mostly retired Sherlock Holmes, and police detective Kate Martinelli, who solves homicides in present-day San Francisco. Winner of the Edgar, The Nero Wolfe, and Britain’s John Creasey Dagger awards, King challenges and delights in these two intricate, well crafted series. 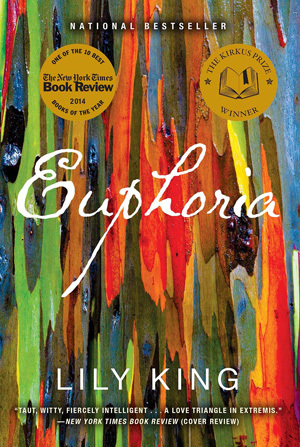 Award-winning author Lily King’s recent bestseller, Euphoria, received both the Kirkus Prize and New England Award for Fiction. 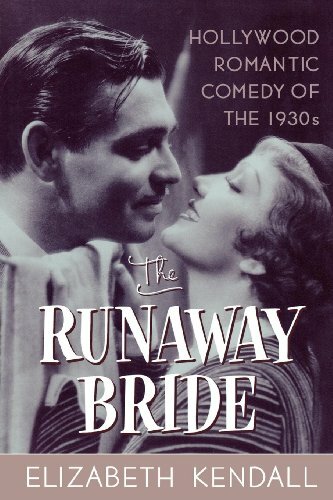 Many publications listed it as a Best Book of the Year, including the New York Times Book Review. King’s brilliant novel, inspired by an incident in Margaret Mead’s life, charts the path of three anthropologists isolated in remote New Guinea as their relationship unravels due to their rivaling scientific careers and the drum beat of sexual tension between them. This is King’s fourth award winning novel. 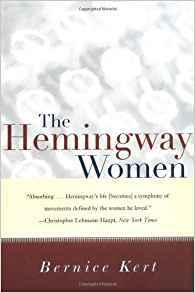 Add Barbara Kingsolver’s distinctive voice to those who write vividly and authentically about women. Publisher’s Weekly hailed her firs novel, The Bean Trees, as “an overwhelming delight, as random and unexpected as real life.” The New York Times Book Review found in the characters of Homeland, her collection of twelve short stories, “a moral toughness…that one sees in real people everywhere but rarely in recent American short stories.” Most recently, in her nonfiction book Holding the Line, she has turned her attention to the roles played by women in the copper mine strike of 1983. DR. PERRY KLASS is the award-winning author of fiction and nonfiction, The Mystery of Breathing, Love and Modern Medicine and A Not Entirely Benign Procedure. 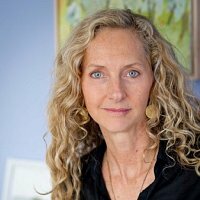 She is also a pediatrician who is medical director of the national literary program Reach Out and Read dedicated to promoting literacy as part of pediatric primary care. 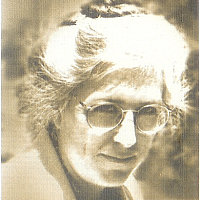 Jean Hanff Korelitz is a prolific writer in several genres. 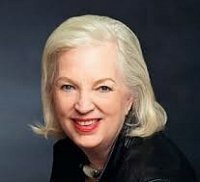 Her essays have appeared in Vogue and Newsweek. One of her novels, Admission, was made into a popular movie, and she has authored novels for children as well as a book of poems. 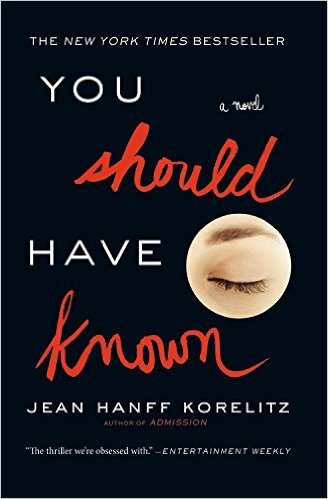 Her most recent novel, You Should Have Known, is an absorbing literary mystery. A graduate of Dartmouth College and Clare College, Cambridge, she currently lives in Manhattan with her husband and two children. Barbara Kroll, humorist, teacher, essay contest enterer, researcher, and first-runner up in the Bulwer-Lytton contest for writing the “worst” opening sentence. Carroll Lachnit informs the mystery with her print journalism experience. Murder in Brief introduces cop-turned-lawyer Hannah Barlow. 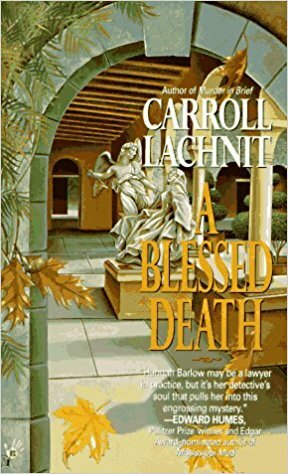 In A Blessed Death, she probes related mysteries of faith, family, and a woman’s demise. Hannah studies independent adoption in Blood Ties soon. We celebrate women authors, encourage new writers, and introduce the works of contemporary women authors to an audience of readers with a wide range of literary interests.